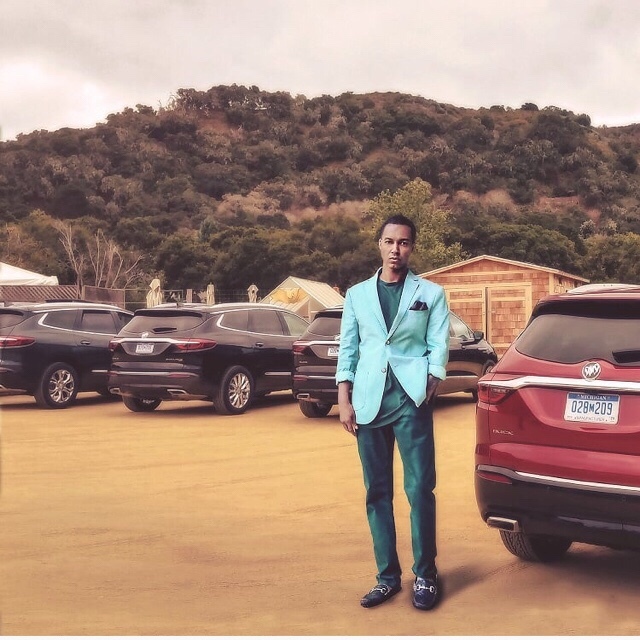 360 Magazine was recently invited to test-drive the redesigned 2018 Buick Enclave Avenir FWD 1 SP in Carmel, California. The model type avenir derives from a concept car introduced in 2017. Avenir translates to “future” in French and the modern aesthetics do not disappoint. Buick has since mirrored those design elements on multiple vehicles. 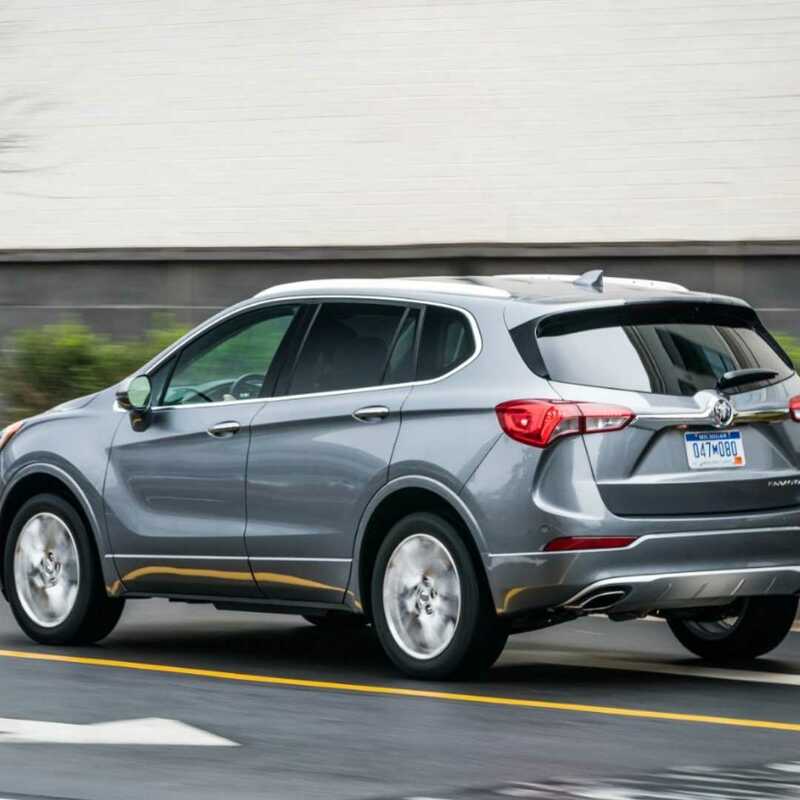 Walking up to the luxury three row crossover, drivers can start their engine with a new remote start key. The Enclave introduces sharper lines and athletic curves. The headlights and taillights are slimmer to create a skinnier look when in fact the vehicle is larger. Speaking of size, family trips just became easier with a spacey seven seater inside and roomy trunk. 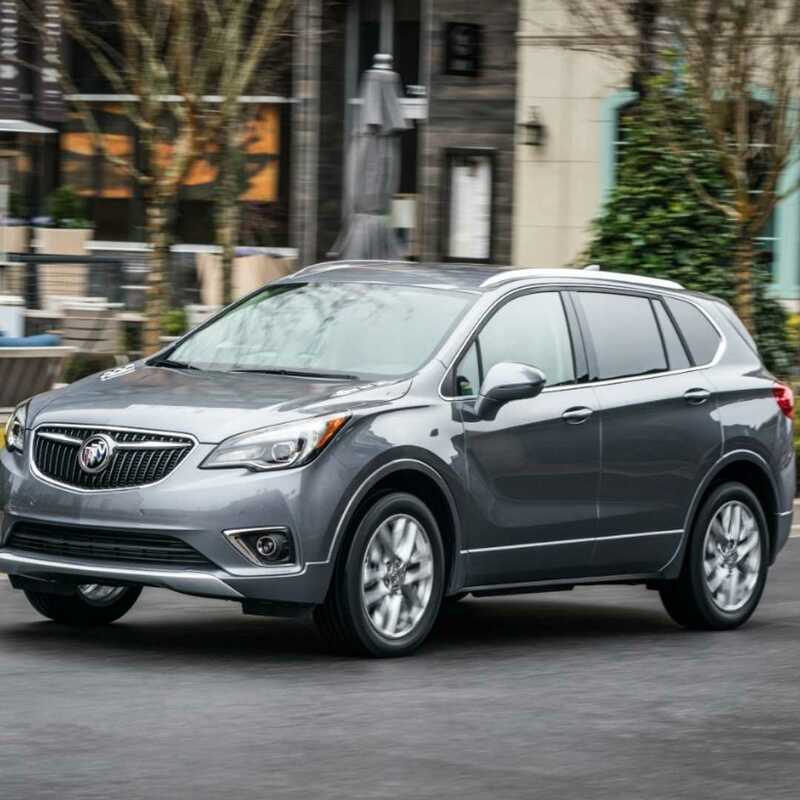 Buick reaped the benefits of high strength steel shaving roughly 400 pounds off the previous model. This lifestyle voyager sets the stage featuring a bespoke-like interior with a two tone color pattern making the Enclave an executive family car perfect for a trip or a late-night urban outing. Avenir has not only set the bar with design but also in technology as a revolutionary rear view mirror transforms into a screen bleeding to the edges of the mirror for a second back-up camera that faces an eye level view. This camera travels faster than five mph to give a real-time view of moving surroundings. Apple CarPlay is also a new feature for iPhone users to drive safely. 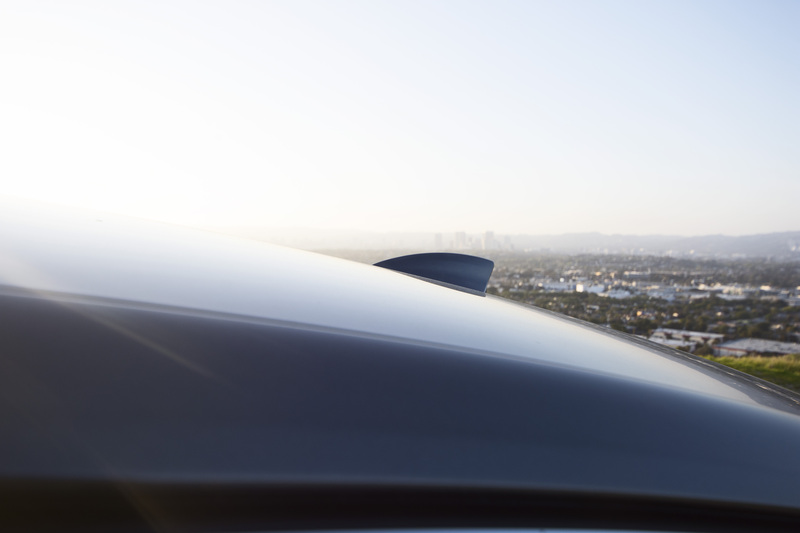 Located under the tail, drivers can kick a foot activated swivel to open the trunk. Finding the hands free lever becomes easier with a ghost lit Buick emblem highlighting the lever area. Reduce carbon footprint through carpooling while the crossover adjusts fuel efficiency at 18 miles per gallon on city roads, 26 miles per gallon on the highway and 21 miles per gallon with mixed driving. The team alongside Buick explored Carmel-by-the-sea and the fairytale land the city has to offer. The team joined Carmel Valley Ranch to see the daily life of a professional beekeeper. 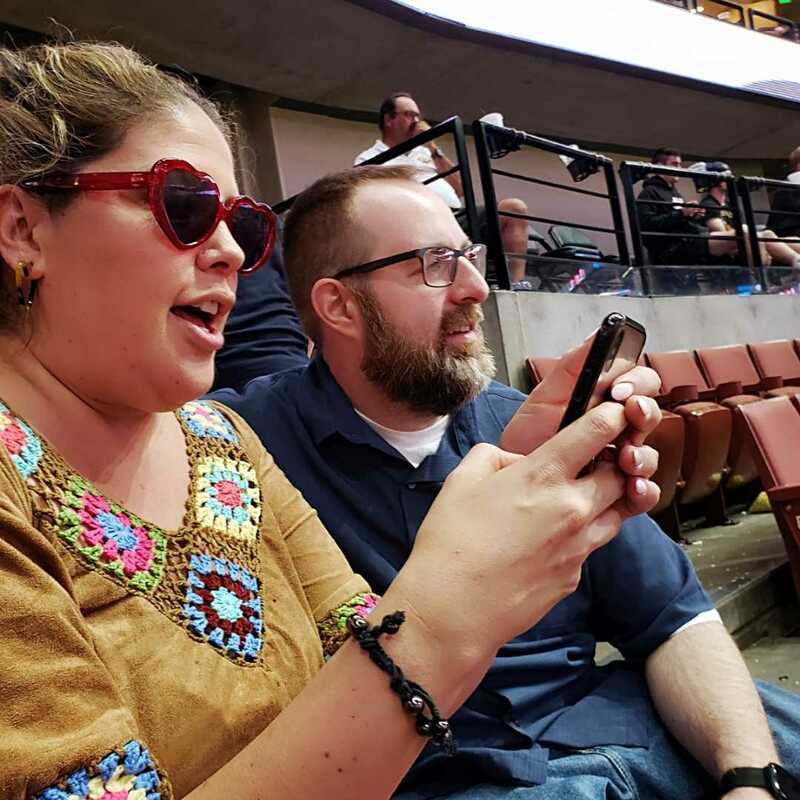 360 handled the bees, watched honey come to life and even found the queen bee do her thing. 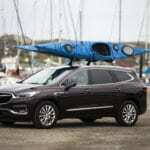 While driving around the beach-city on California’s Monterey Peninsula, Buick stopped at the harbor for a kayaking expedition. In-between adventures, the team had a chance to get acquainted with the smooth feel and driving style of the vehicle. The Enclave packs a 3.6L V6 with 310 HP and also includes stop/start technology. Peak horsepower comes in at 6,800 RPM thanks to a nine speed automatic transmission. As one of the top luxury models, quiet cabins are enforced with QuietTuning. The weight saving translates to nimble handling and ride is soft while the body leans in the corners. The Buick Enclave Avenir’s base price is set at $53,500. Additional information can be found on their website. 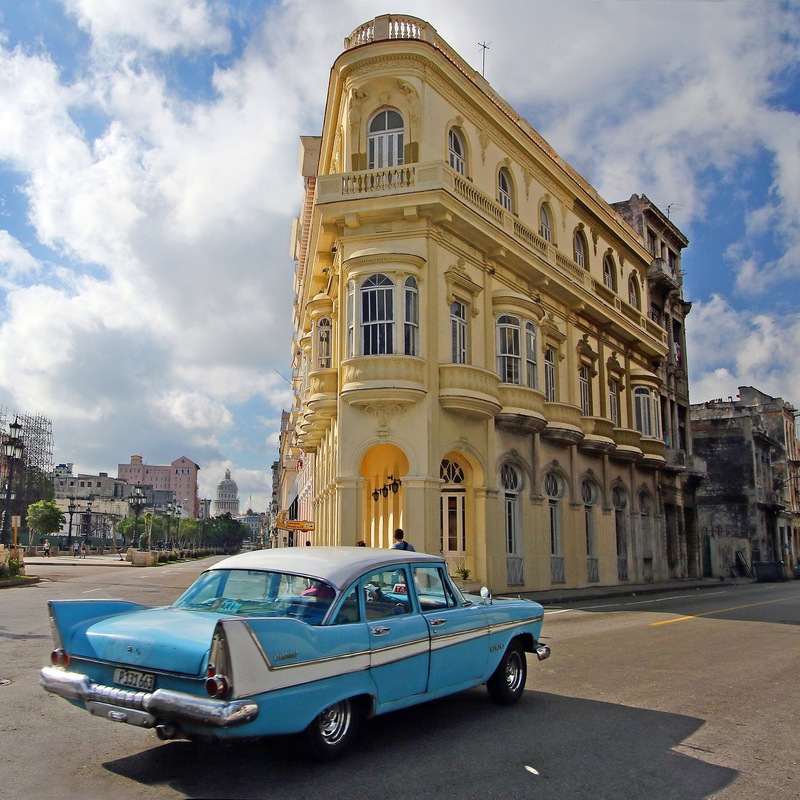 This entry was posted in Uncategorized and tagged 360 Magazine, Acura, Acura MDX, auto, auto club, avenir, Boston, Buick, Buick Enclave, California, Canada, Cape Town, car, carbon footprint, Carmel, carmel valley ranch, China, Classic, consumer, contemporary, crossover, culture magazine, Dallas, design, Detroit, edgy fashion magazine, edgy fashion magzine, enclave, entertainment, europe, explorer, family, family car, ford, Future, Global Society, high end, high tech, infinity, infinity qx60, Italy, Jakarta, Japan, Johanessburg, la, Los Angeles, luxury, mdx, Melbourne, Miami, Milan, modern, Netherlands, New York, new york city, nyc, pop culture, qx50, qx60, reborn, San Francisco, suv, Sweden, Sydney, technology, travel, truck, UK, Vaughn Lowery on September 10, 2018 by wp360mag. As if the name didn’t suggest it enough, the 2018 Buick Regal Sportback appears to have spent some time training for combat. At first glance, the Regal Essence can appear aggressive due to it’s sharp and narrow LED headlamps with their automatic self leveling system and cornering ability have a bit of “Demon” presence while the rear half of the chassis, with it’s raked roof is calm and collected. Overall the body porpotions have a “utopian” greenhouse effect. Buick claims there are “zero” edges on this car and you’d be hardpressed to find any. If the looks aren’t enough to please, the cabin works well as a mobile office double with plenty of convienent driver ammenities such as the optional “sights and sounds” package. 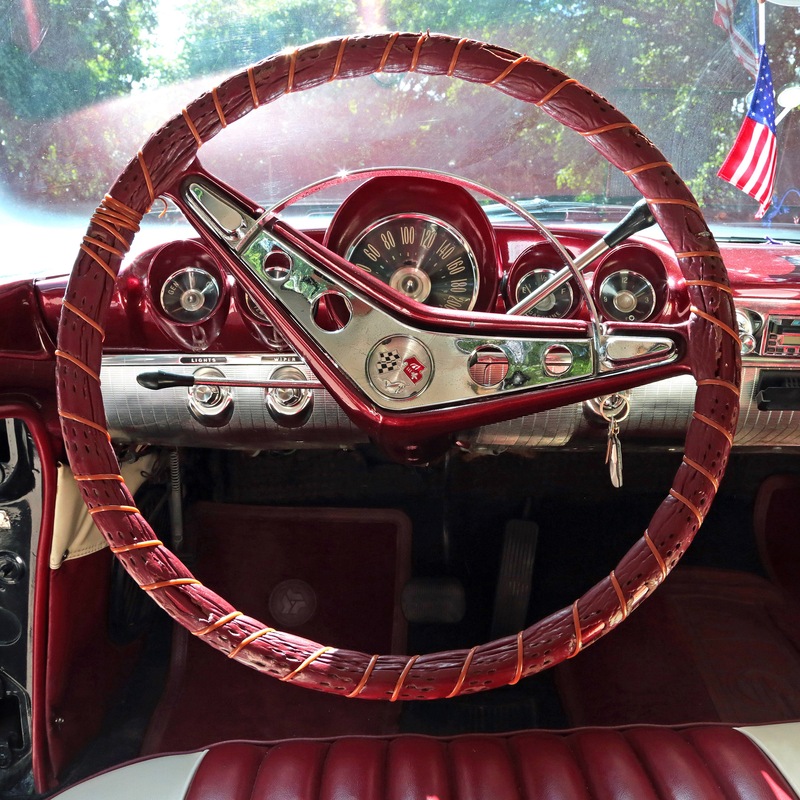 A premium HD audio system adds extra “oomph” by replacing the spare tire under the trunk with a subwoofer- not to worry as the roadside emergency tool kit with a tire inflator is supplemented. 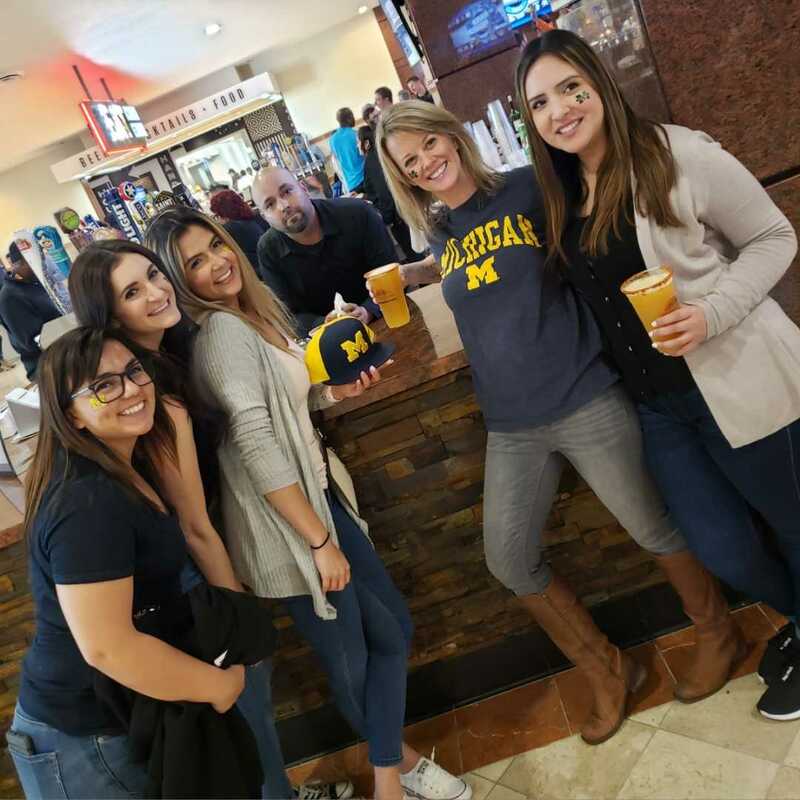 The passengers are never left out of the action with the Regals 4G LTE hotspot connection, including Blutooth streaming for Apple car play. 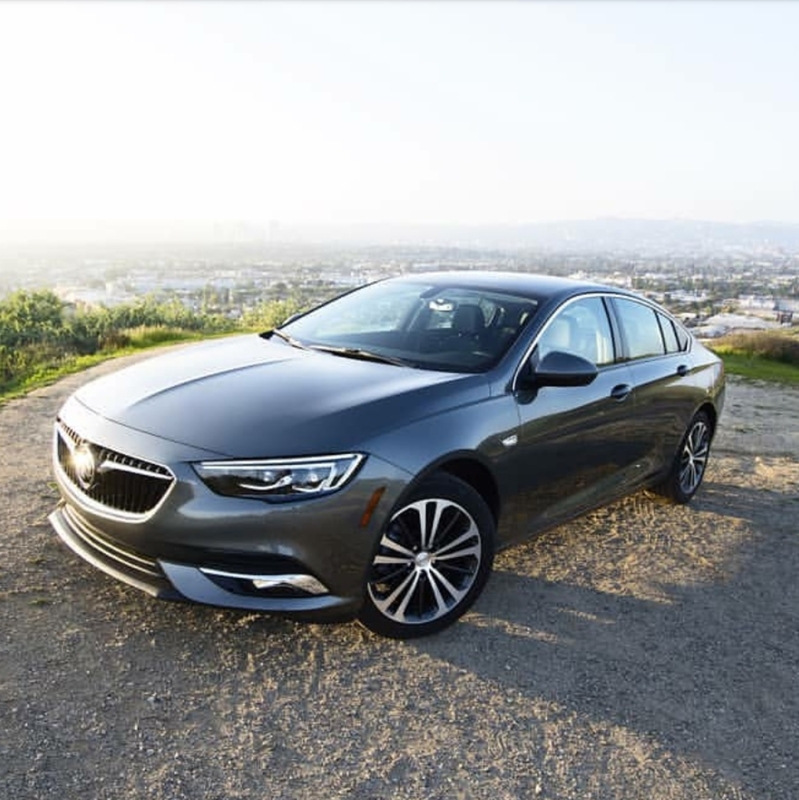 The 2018 Regal Sportback’s personality and charm really shine when it’s 2.0 liter turbocharged engine paired with a quick shifting 9-speed automatic gearbox work together like a complex watch. It’s fair to say that the Regal entices you to put the pedal to the floor while it begs you for more. Perhaps this is a result of the new Buick being assembled in Europe by Opel, a company that has had its fair share of cars built for the street that end up on the track. Our Essence model, with the 18-inch machined wheels and optional fog lamps came out the door with a $35,800 price tag- not bad considering all of the performance and infotainment features, but it’s European build quality suggest a car that would retail for quite a bit more. 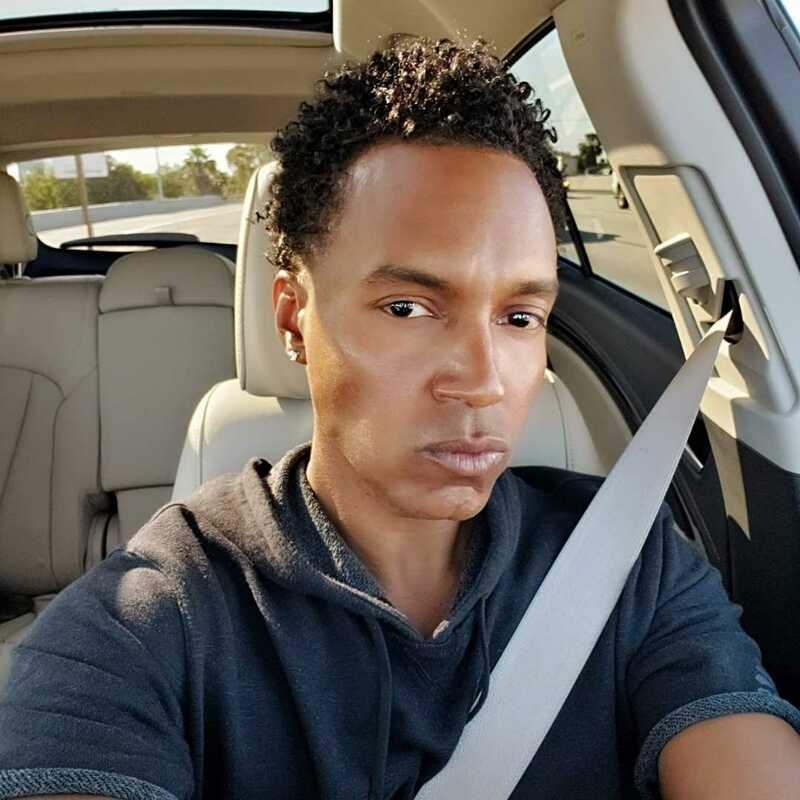 This entry was posted in Uncategorized and tagged 360 Magazine, auto, Benjamin Reese, Buick, BUICK regal, car, design, essence model, front wheel drive, fwd, general motors, gm, luxury, manufacturer, sportback, turbocharged, Vaughn Lowery, wheels, wi-fi on April 26, 2018 by wp360mag. 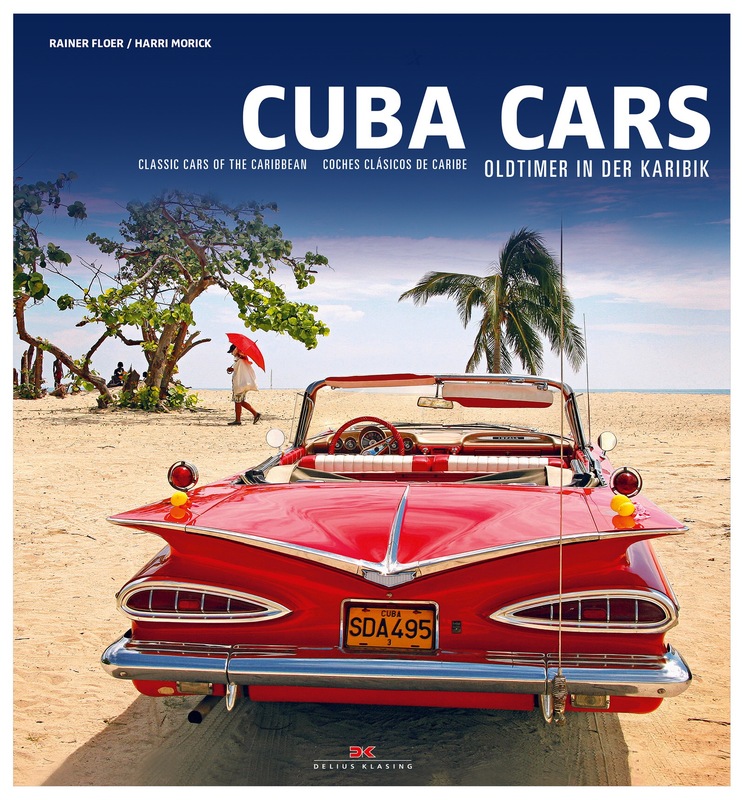 Check out Cuba Cars from publishers Delius Klasing. 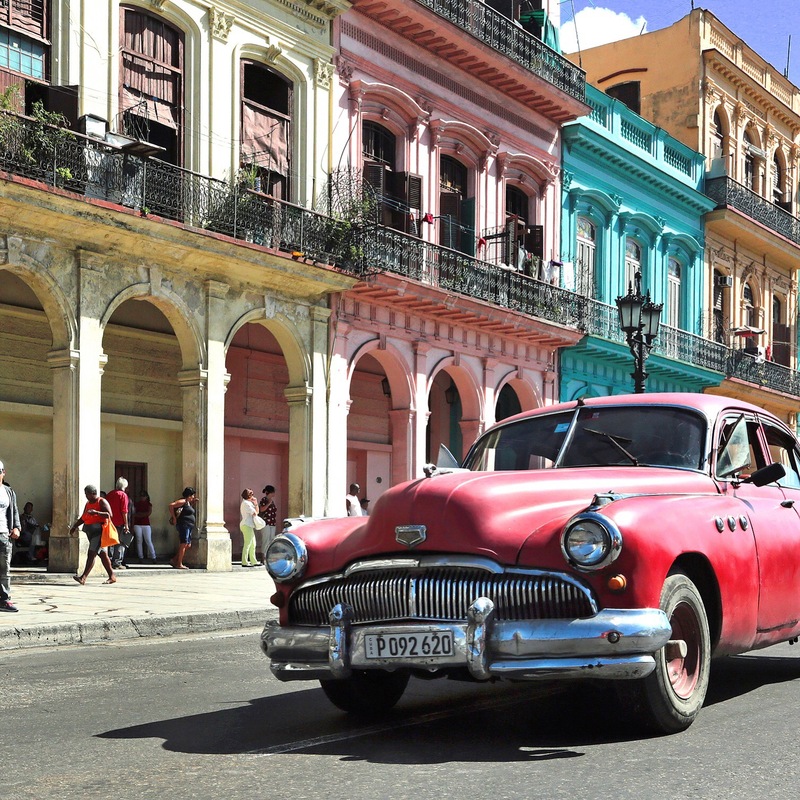 Cuba is worth a visit. Or, as the authors of this book discovered, several. 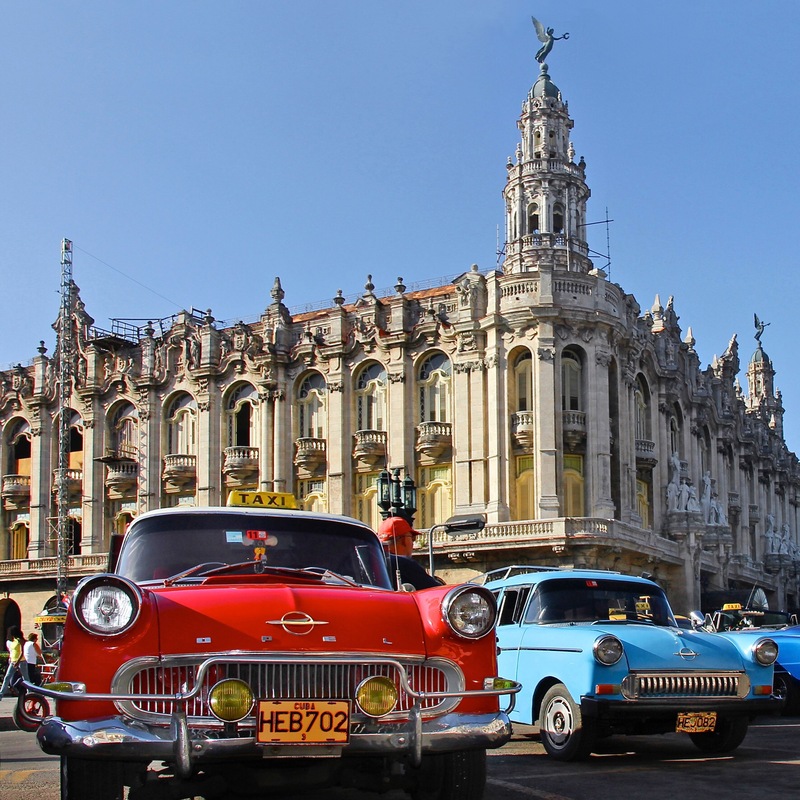 Cuba is still associated with Tobacco and Cohiba, Rum and Mojito – and above all the old classic, American cars of the Fifties, still running. 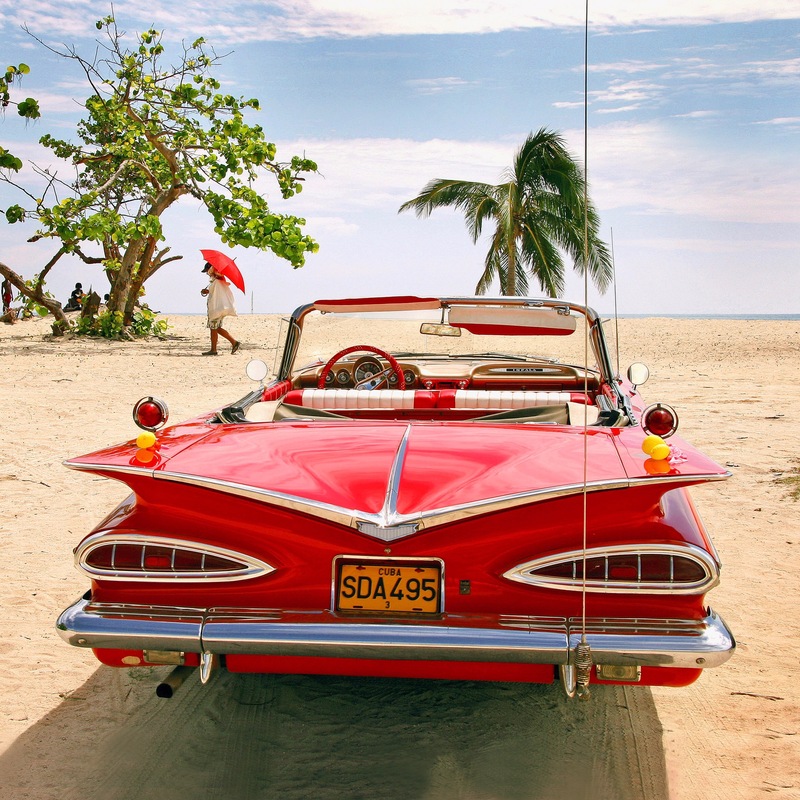 This entry was posted in Auto and tagged 1950, 360, 360 Magazine, American cars, beautiful, book, Buick, car, carribean, Chevrolet, Chrysler, cigars, Classic, cohiba, Cuba, Delius Klasing, Diana Macaraeg, ford, Havana, island, mojito, old, Oldsmobile, Plymouth, rum, taxi, tobacco, vacation, Vaughn Lowery, vintage on October 18, 2017 by Pitch360.